United Caves of Terrorist Pansies- Osama Bin Loser is dead. He was killed in a US anti-terrorist effort led by Donald Trump’s cowlick. Yes, it has that kinda power, as we knew. Ok, that is a stretch, it only had the power to produce a birth certificate, duh. 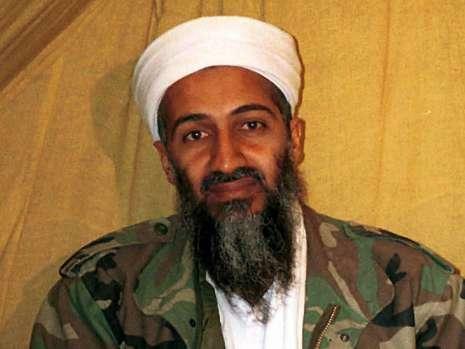 Osama Bin Laden is believed to have been killed in Pakistan, details to follow. A reminder why this incubus in a cave is worthy of coverage on my site.